It's such an easy process to sell my stuff!! 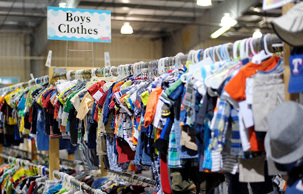 "It is very organized and I enjoy buying off other moms and grandmas!! Jenny is great to work with when we, my husband and I, volunteer."